In the age of HVACs, a fireplace is still one of the first things anyone thinks of when they imagine their ideal home. The hearth is a cozy space to gather up the family and relax into the evening, a romantic focal point, a mood-setter that can elevate an entire space with a sense of tradition. But the smoke, ashes, excessive heat, work, and hazards associated lighting a real fire do nothing to add to the charm of a lit hearth in a family room. Whether you’ve decided that a real fire is just too much or your fireplace is really a faux fireplace, think outside of the (fire) box and set the room aglow. 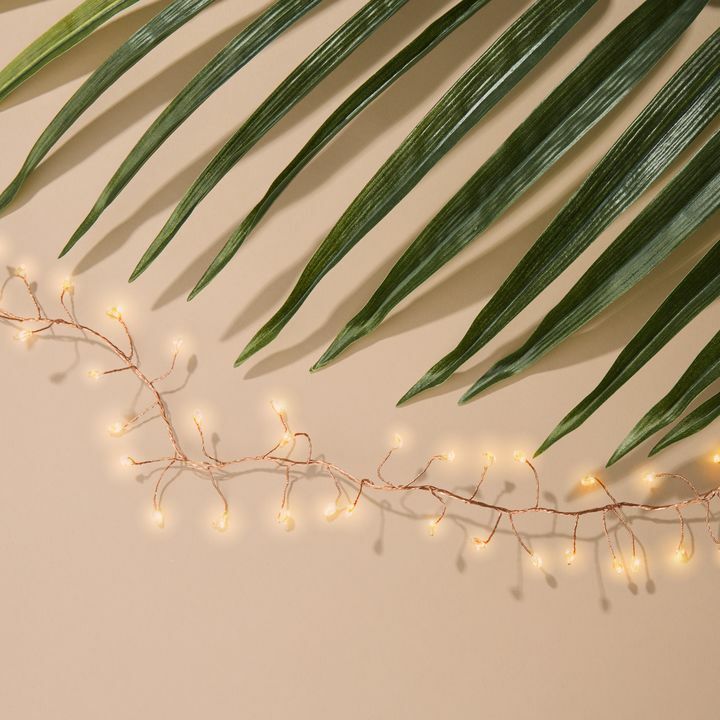 Fairy lights are a fun, whimsical alternative. They can be wrapped around logs or unexpected items like stacks of old books allude to a traditional fire but keep it fanciful and fun. 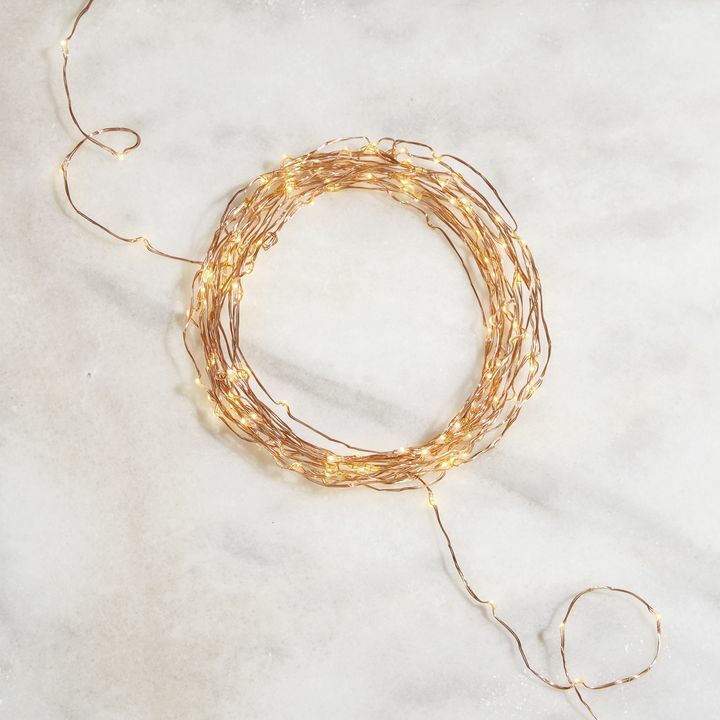 You can take it a step further by using cascading or long fairy lights and shape the wire into a general “fire” shape. 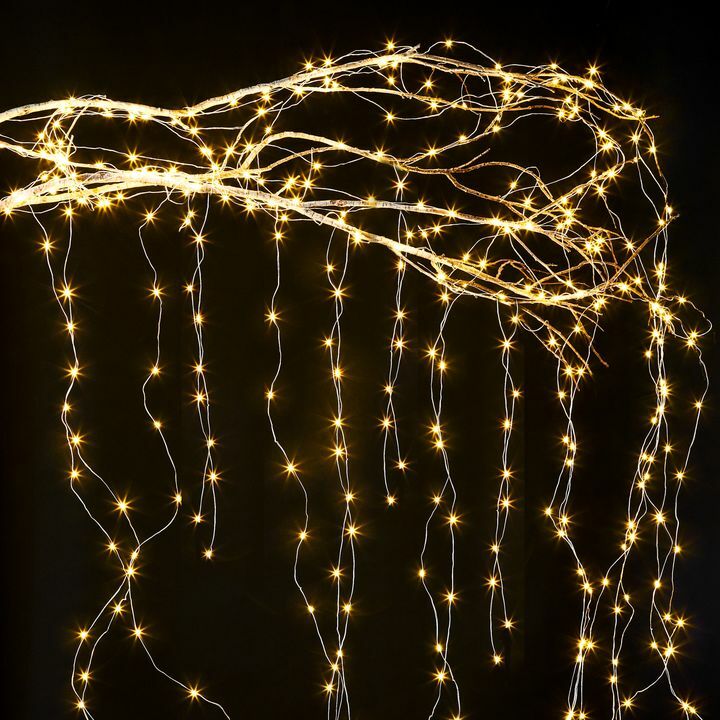 Using a cascading garland (with multiple strands of fairy lights coming from a single point) looks dynamic tumbling down from above the line of sight, from the flue, or approximately where the flue should be. 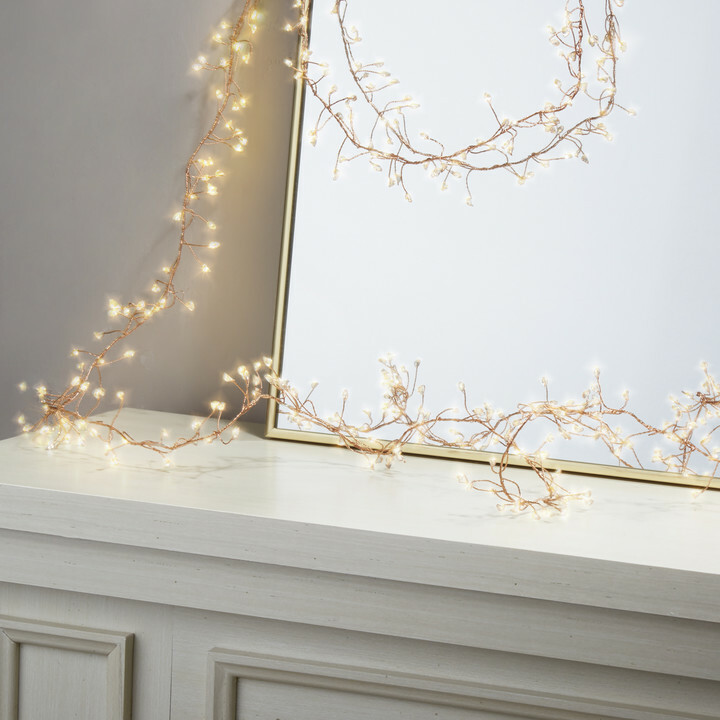 Make it a flawless illusion by choosing a set of fairy lights that are battery operated, or use a decorative floor on the hearth to tuck the cord out of sight. Flameless candles are a great choice as an alternative to real fire. 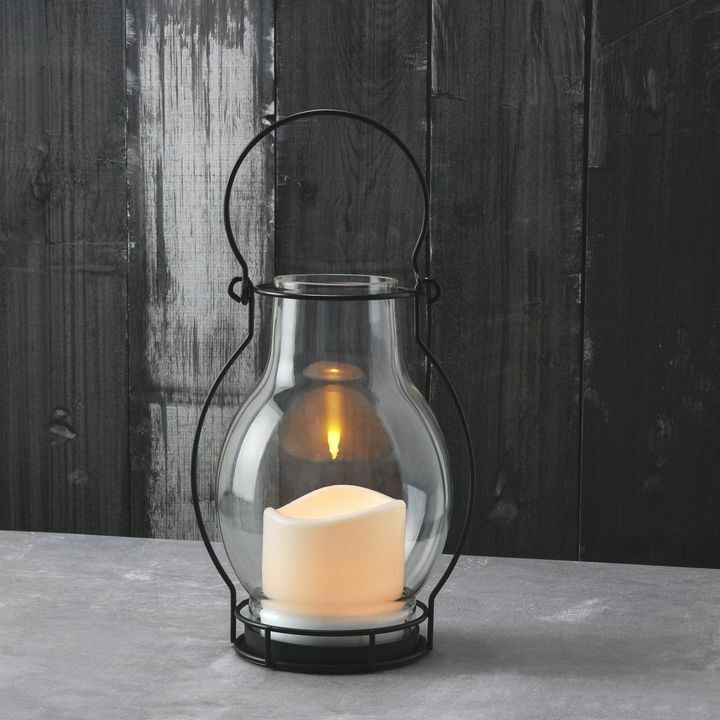 Candles are romantic, versatile, and cast a flicker reminiscent of a traditional lit hearth. 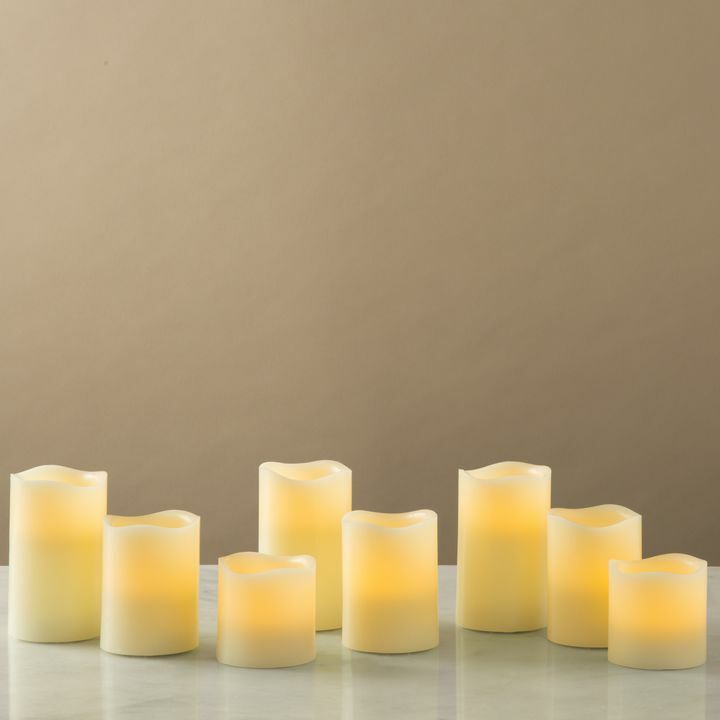 Using battery operated candles offers additional safety, and are completely free of messy wax. Look at your fireplace and think about the size and shape of the space. A very small space calls for just two or three larger pillar candles of different heights. Dress them up by putting them on a nice metal tray or glass plate. 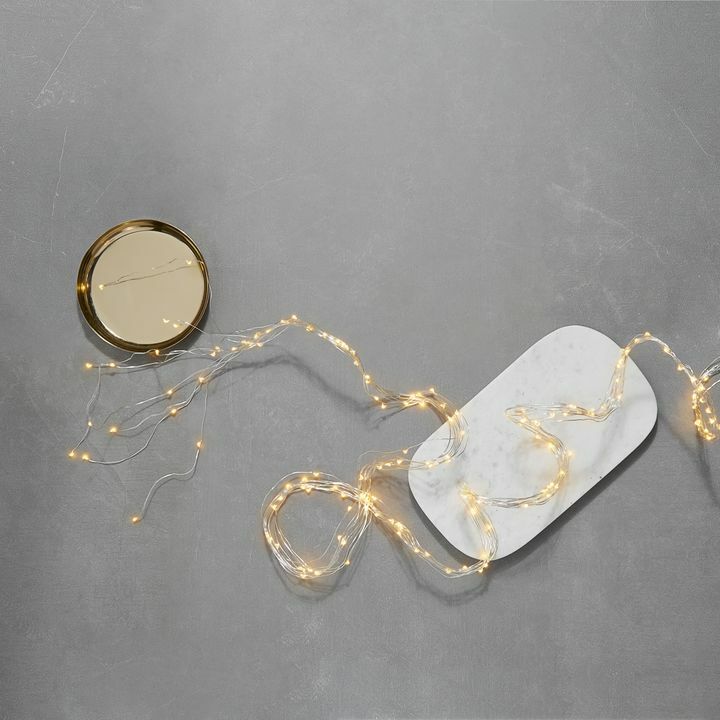 The reflection will increase the punch of the lights without making the space feel too cluttered. 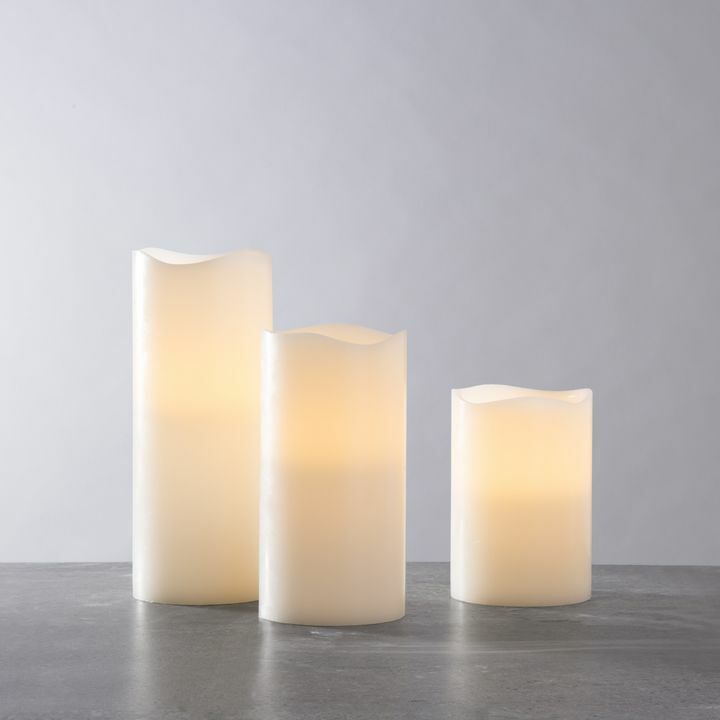 For larger spaces, a clustered group or groups of candles are particularly striking. Be careful to vary their height (you can add holders or platforms to add variety), but stick to the same wax color and light temperature. 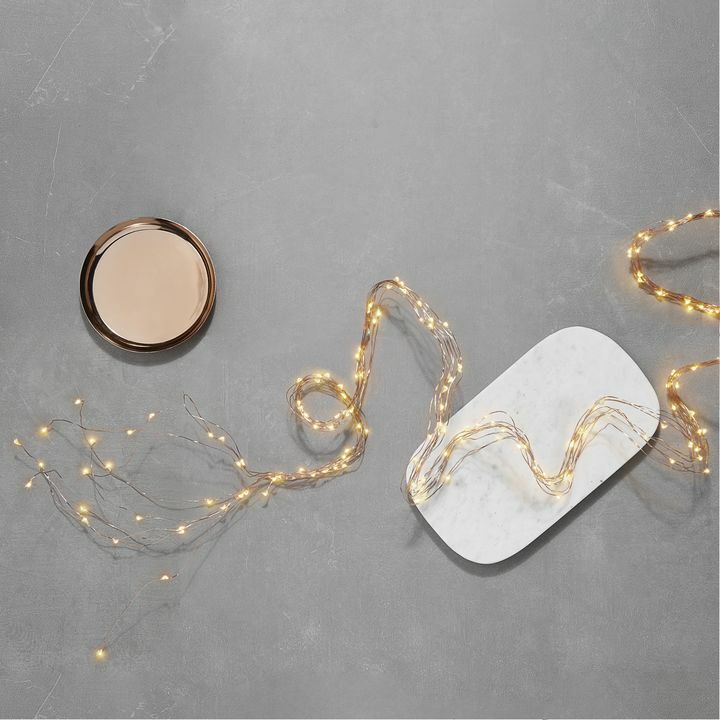 Choose candle with programmable timers for effortless ambiance every day. 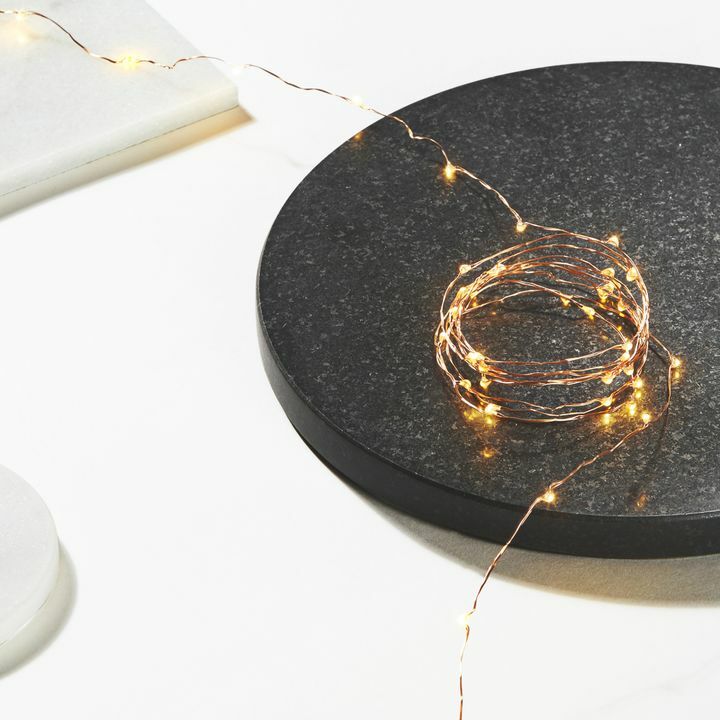 Candles and twinkling fairy lights are just the beginning. 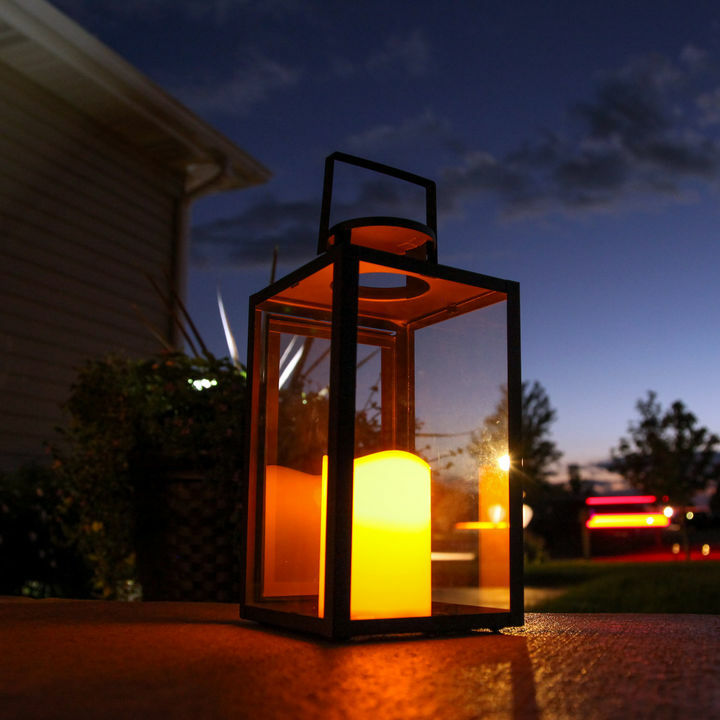 Imagine a collection of hurricane lanterns, or a lit garland shaped and placed on a decorative grate. Seasonal changes to the decor can create a unique, almost narrative tableau. An arrangement of bewitching lit gourds in the fall, a collection of botanical elements like lit branches for the spring or summer, or mini terrariums set among flowers, all can liven up the space and create a cozy atmosphere. You don't need the kindling, the soot, or flying embers to create a glowing, warm mood with your fireplace. Using a little creativity, you can gather and design a beautiful alternative to flames that provides all the charm of a traditional hearths, without any of the drawbacks. 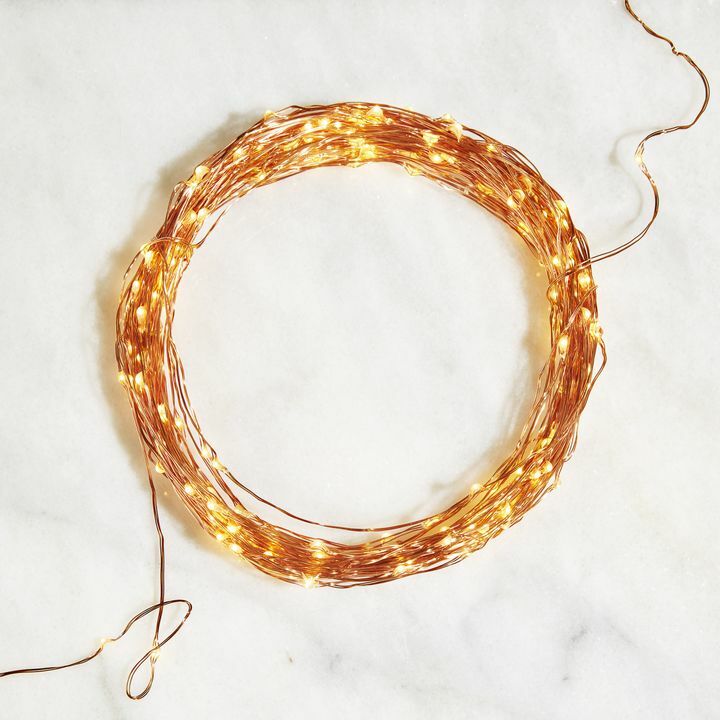 Groups of candles, shaped or wrapped fairy lights, seasonal setups are all options that can exude the warm, cozy feel of a fire-lit room, but that's just the beginning. We hope that that you can use all these ideas as a starting point to create something wonderful. The possibilities are only as limited as your own inspiration.